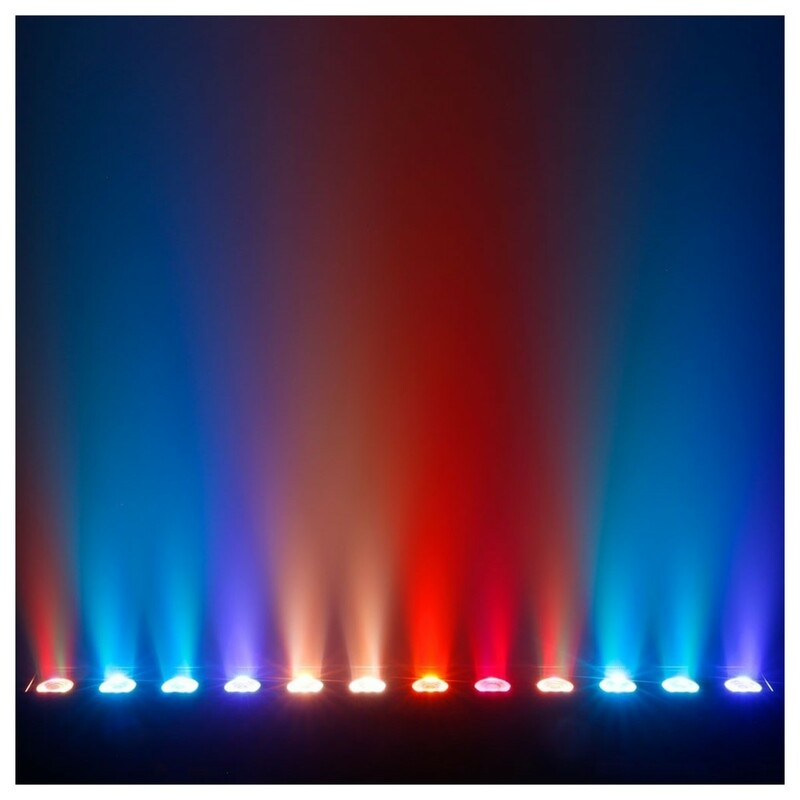 Exciting lighting at your fingertips. 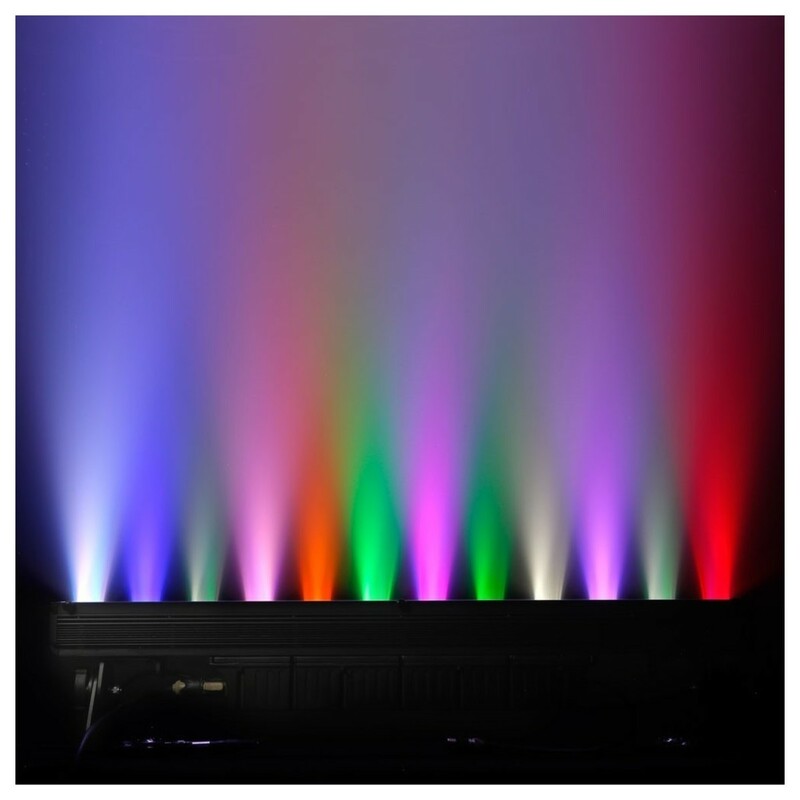 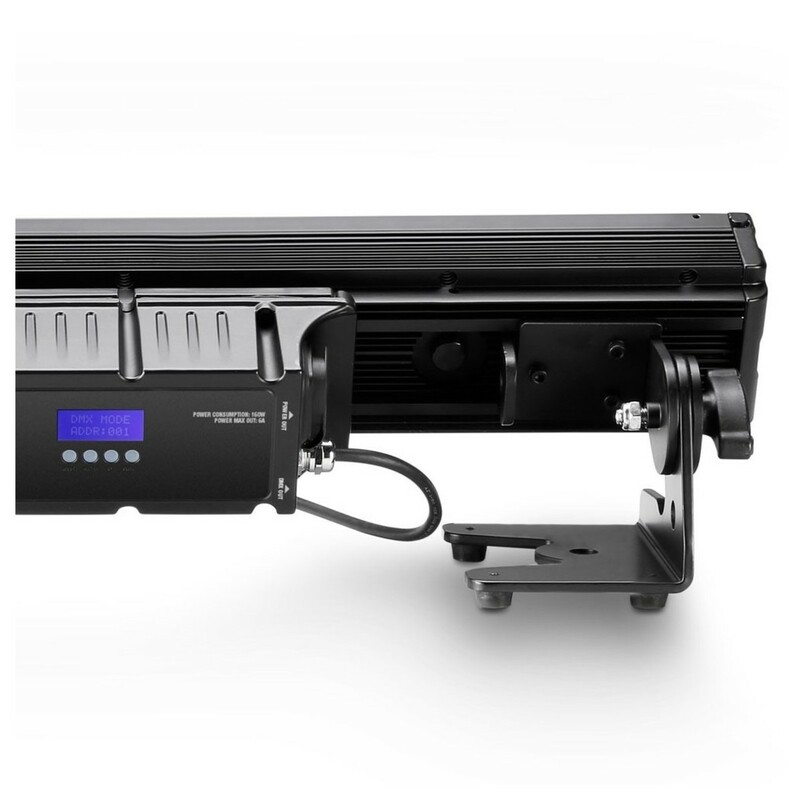 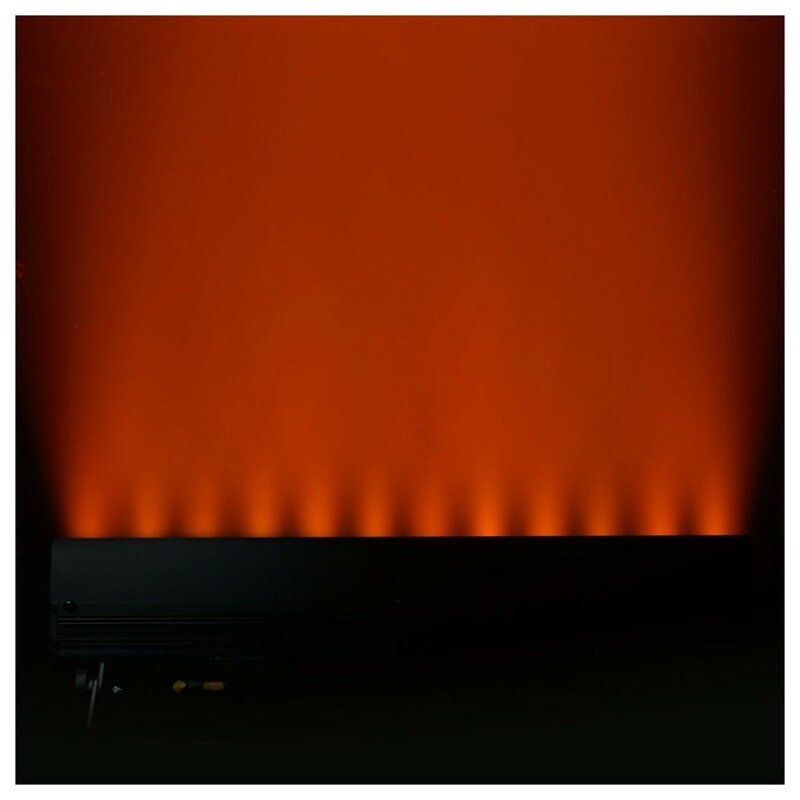 The Cameo Pixbar Pro 600 LED Bar lets you easily control a large variety of lighting effects, and create dynamic displays with just one fixture. 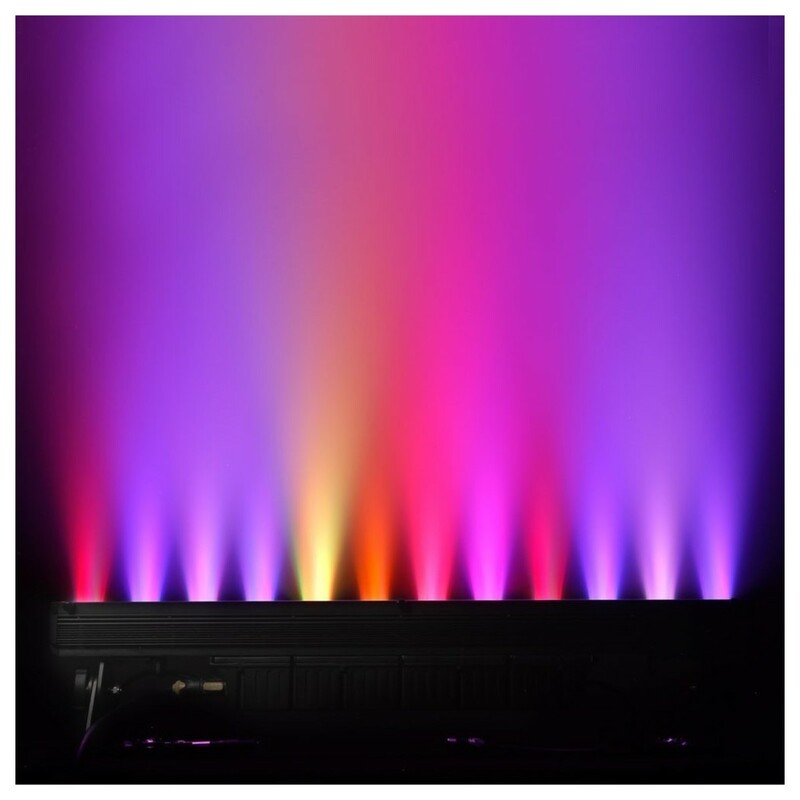 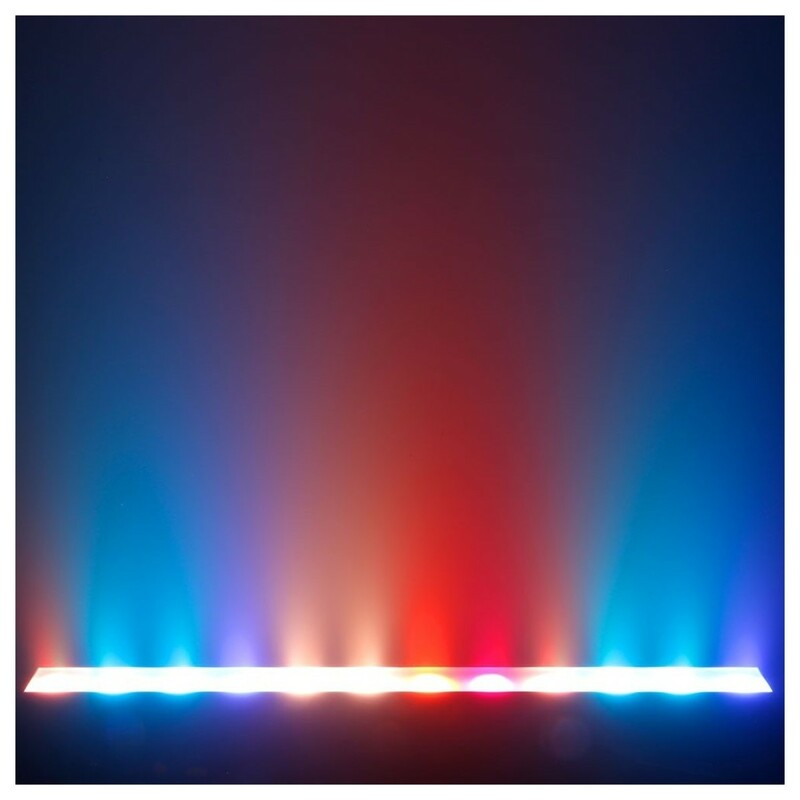 The variety of usage modes make the Pixbar ideal for experienced lighting engineers or performers who need automatic lighting displays with minimal input. 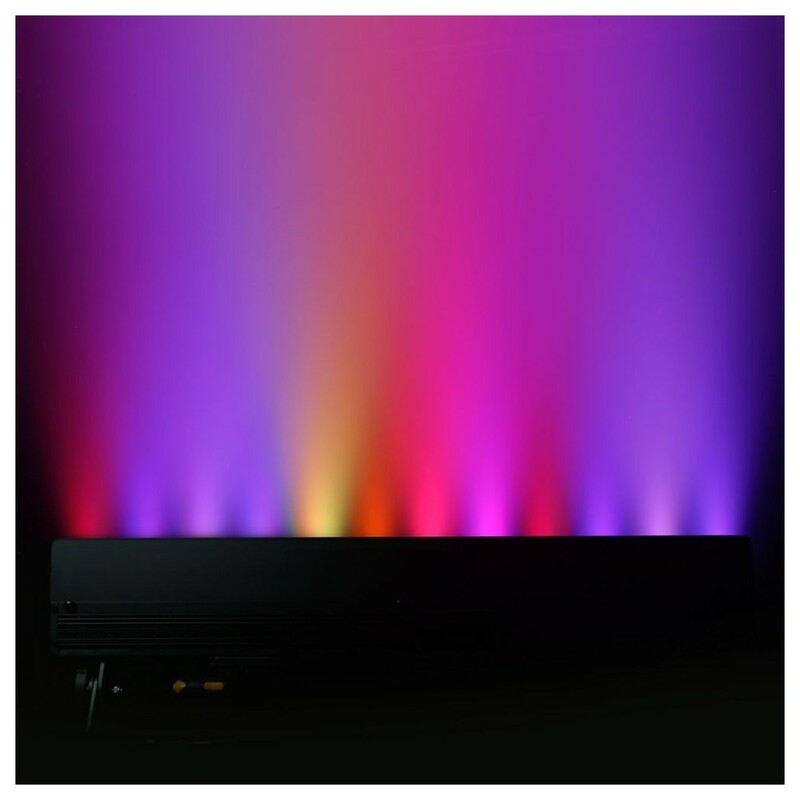 The Pixbar is flicker free on camera, thanks to the 3600 Hz refresh rate, making it ideal for video applications too. 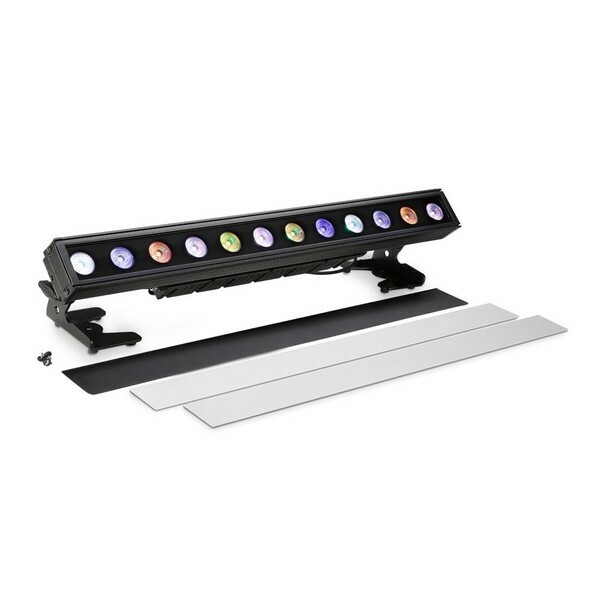 The 12 powerful LEDs are easily operated using the four buttons and LC display on the light, or any of the seven DMX modes. 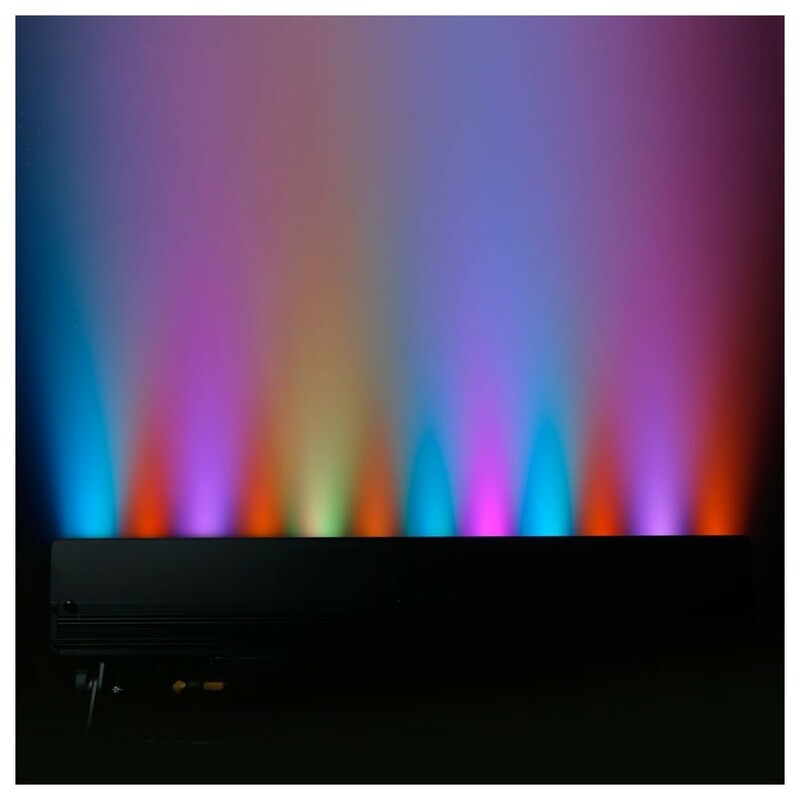 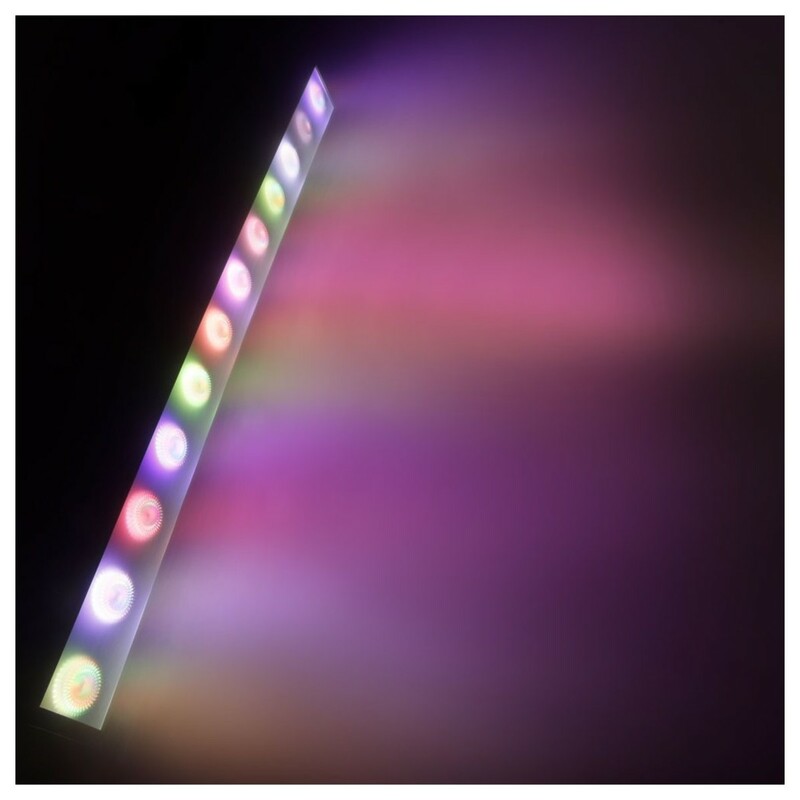 The Pixbar gives you individual control of each pixel along the bar, this results in intense and detailed lighting, with showstopping dynamic chase effects. 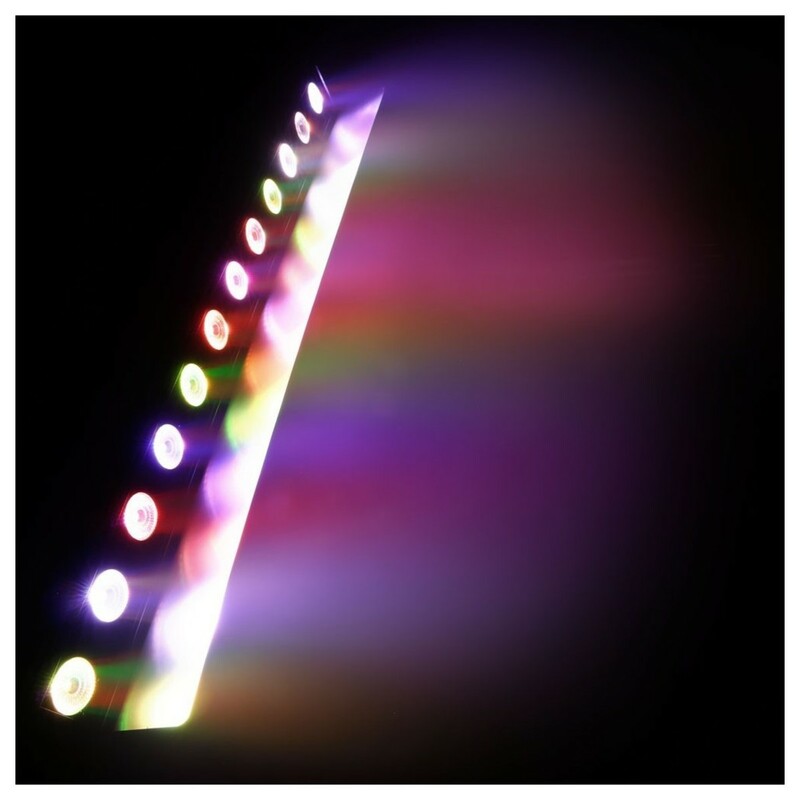 The Cameo Pixbar also includes a diffusion lens which can be used to turn the focused beams into a softer wash effect- reducing dazzle and expanding the possibilities of the effects the Pixbar can create. 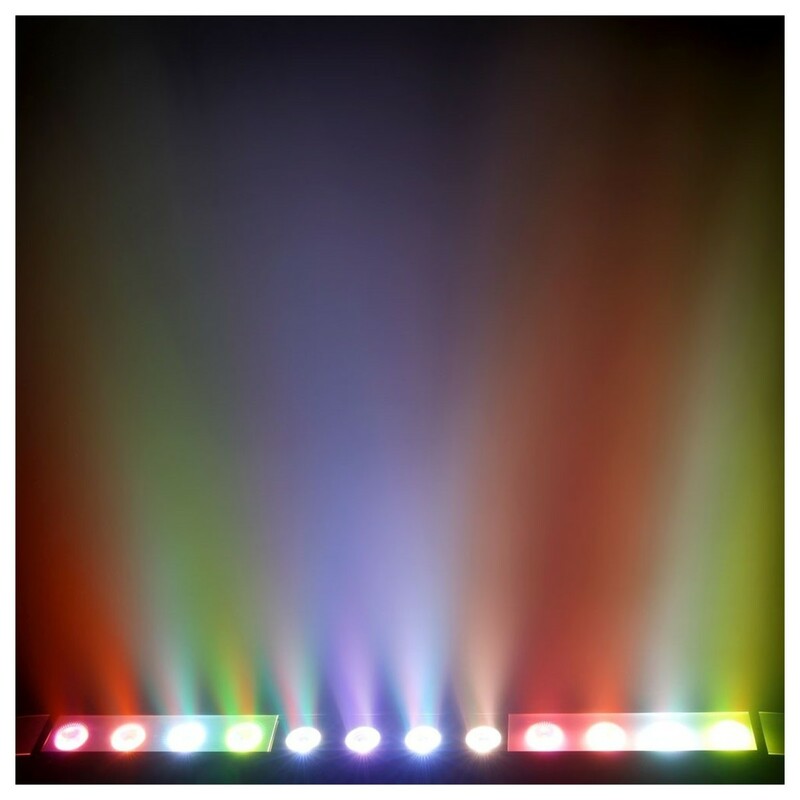 The three available temperatures of white let you easily make changes in the tones of your lighting. 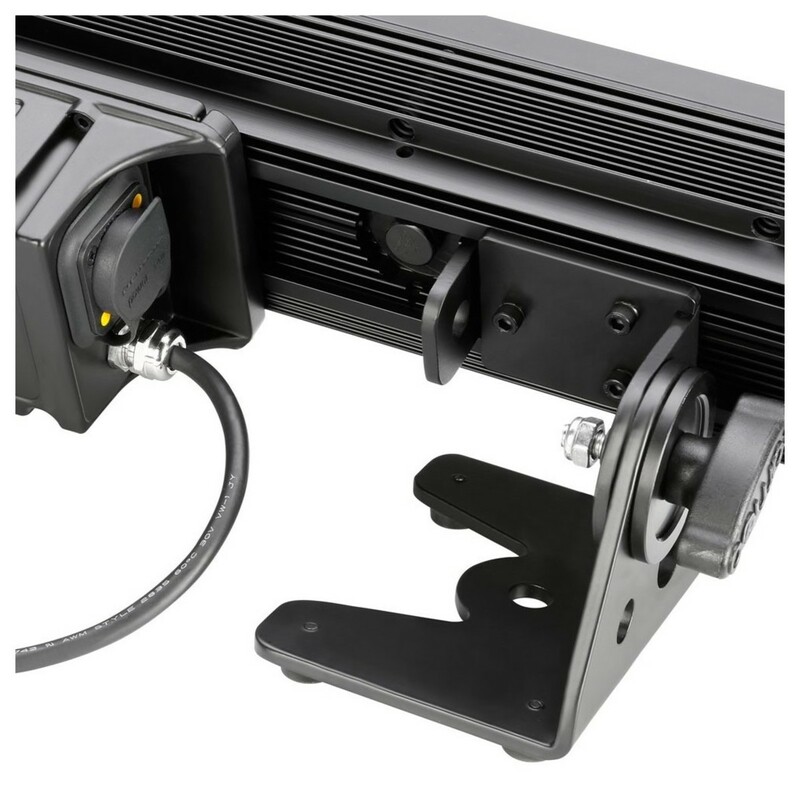 The Pixbar is RDM enabled, letting you easily network it with advanced multimedia rigs, with two way communication between lights and control desks. 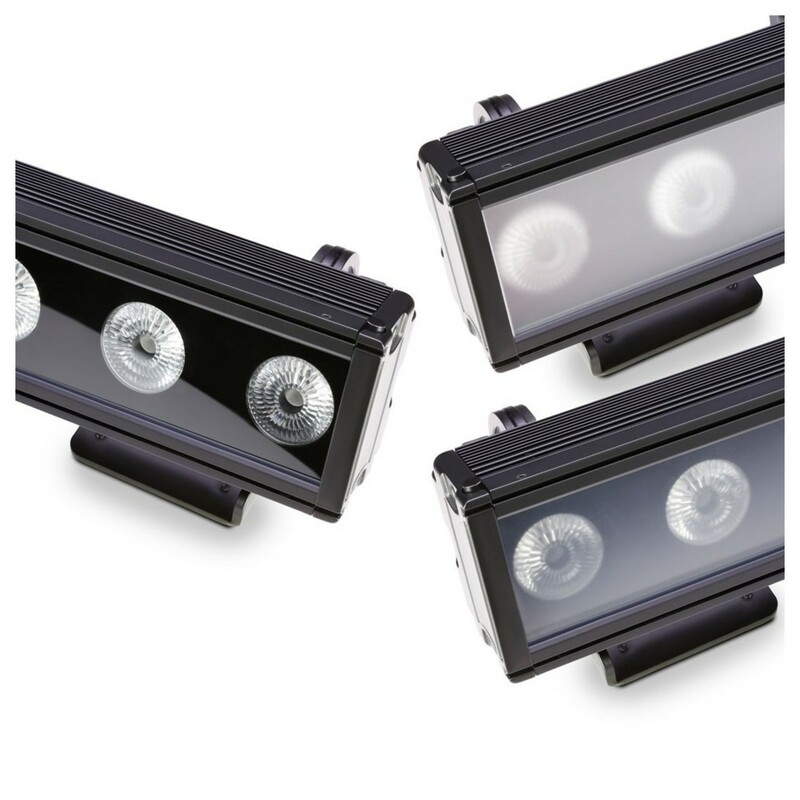 The IP65 classification means the light is protected from dust and low pressure water jets. 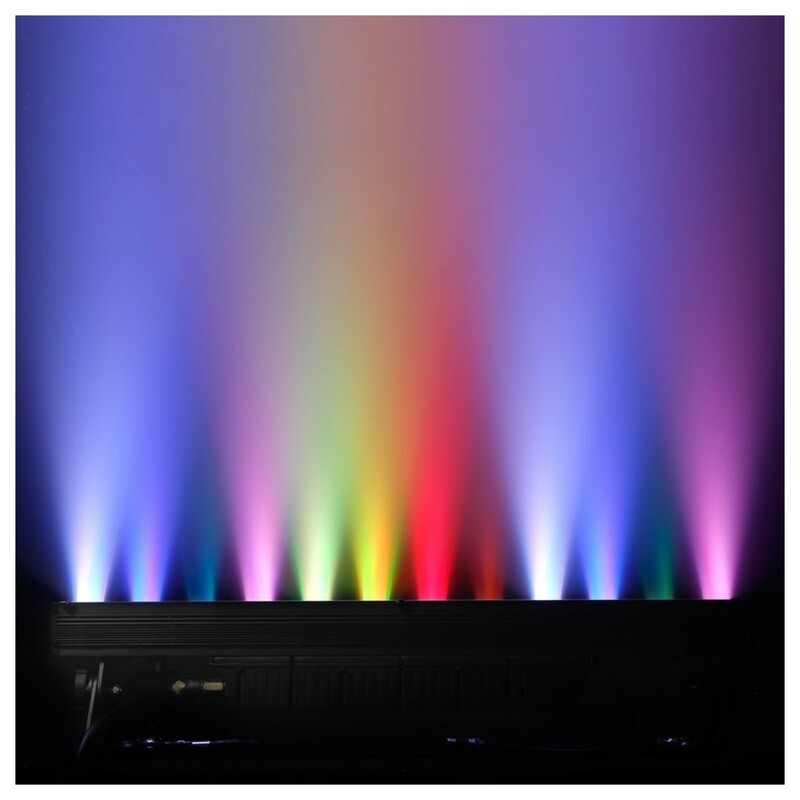 You can be sure the Pixbar is safe for outdoor use, and will shine at any event in any weather. 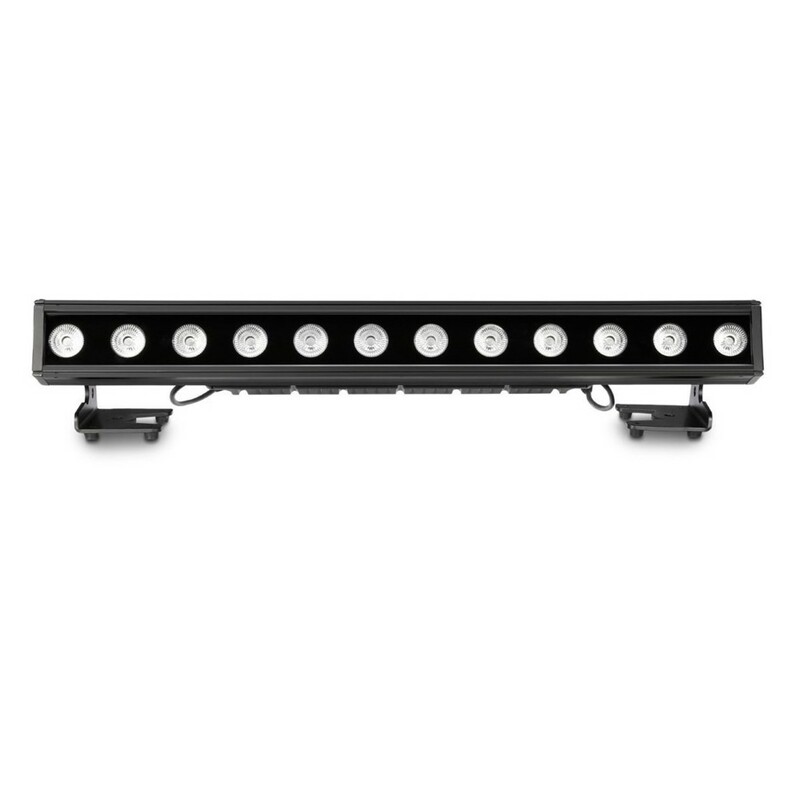 Cameo have rapidly grown as a leading manufacturer of premium lighting products. 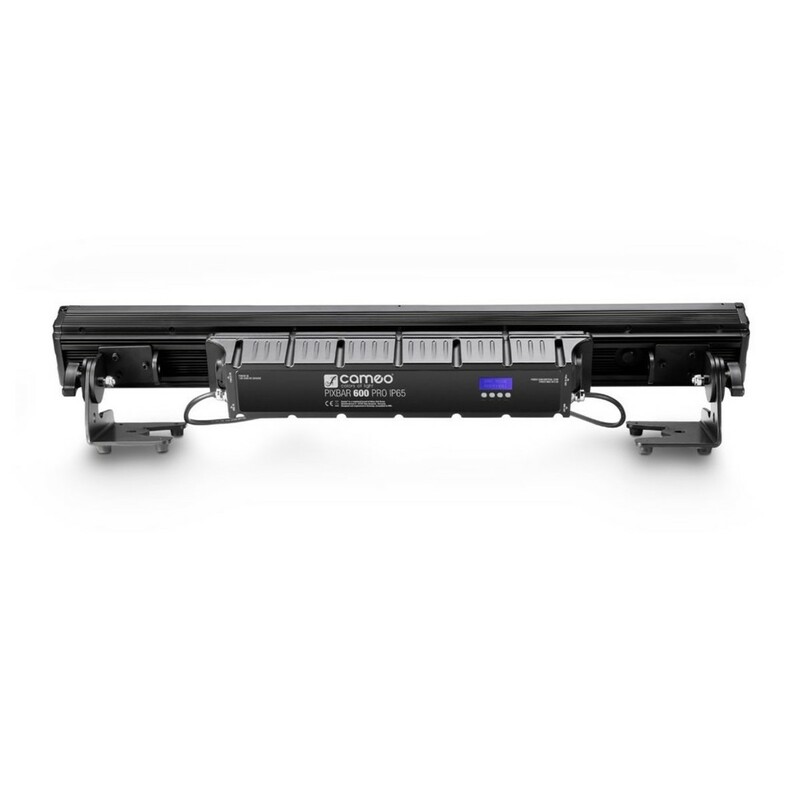 Committed to innovation and quality, their products are energy efficient, packed with the latest technology, and include all the features a light could need.